Dr Malik has been nominated for and secured many awards recognising and celebrating his high-profile legal work as a Solicitor and his substantial contributions and services to the community. Over the course of his career, (spanning a period of over 30 years) , his significant achievements have been recognised by various established organisations, as well as many Government departments. Dr Malik has been recognised for his excellence in the field of law. The awards acknowledge and bear testimony to Dr Malik's strong work-ethic, passion for law and especially his significant contributions in helping empower many communities. The London Borough of Waltham Forest. The award was presented by the Mayor of Waltham Forest to recognise Dr Malikâs services to the community. On 16 August 2009, the Pakistanâs High Commissioner to the United Kingdom, His Highness Mr Wajid Shamsul Hasan, presented Dr Malik with a Dhoom award. This was to recognise Dr Malikâs outstanding services to the community. On 28 October 2001, Dr Malik was granted an award for his service and work in the community by Lord Qurban. In 2012 Member of Parliament, Virendra Sharma presented Dr Malik an award at Greenford Townhall, for his services to the Community. 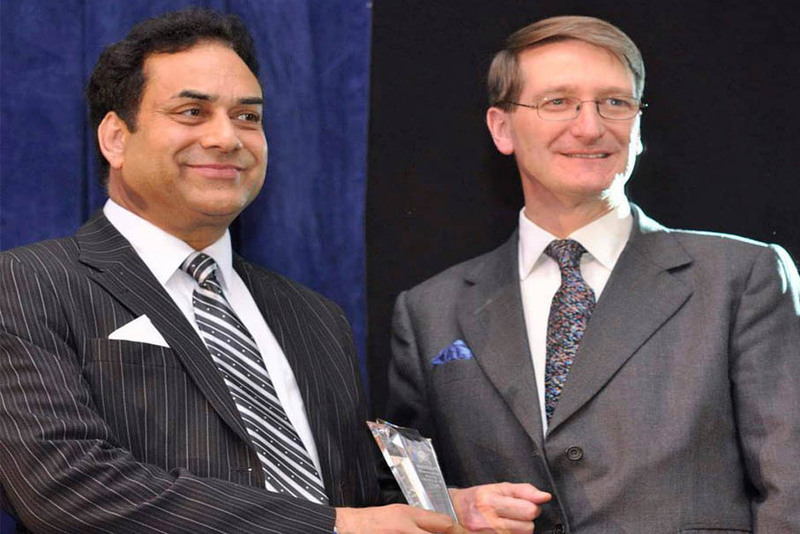 On 25 September 2013 Councillor and Cabinet Member of the United Kingdom Parliament , Mr Afzal Akram, presented Dr Malik with an award recognising his excellence in the Community. On 03 October 2013, the Mayor of Walthamstow, Councillor Nadeem Ali Mayor of the London Borough of Waltham Forest, presented Dr Malik with a Community award recognising his outstanding achievements. On 09 October 2013, at Ealing Town Hall, Dr Malik was presented with a prestigious award, at Ealing Town Hall, by Ealing Council for his services to the Community. In 2014 he was listed in âPOWER 100Â® - The most powerful influential men & women in the world today listâ. In 2014 he was presented with an Award by Mr. Dominic Charles Roberts Grieve, QC, MP the then (Attorney General). In 2014 was presented with an award by James Brokenshire MP, Minister for Immigration and Security. British Immigration Law â A Simple Guide, published by Unique Books. British Immigration Law â A Simple Guide, for Business People, published by Unique Books. British Immigration Law â A Simple Guide, to the Points Based System, published by Unique Books. A Theoretical and Practical Approach to Islamic Law - published by Unique Books. Asian Millionaires and how they make their Money - with an introduction by Philip Beresford, Author of Sunday Times Rich List published by Directmilliom. Top Tips to become a Millionaire - with an introduction by Philip Beresford, Author of Sunday Times Rich List published by Directmillion.